The Hornets return home to face MEAC rival South Carolina State. Delaware State will try to avenge a 30-19 loss to the Bulldogs in Orangeburg, S.C., last season. The Hornets won 17-14 the last time the teams met at Alumni Stadium in 2017. 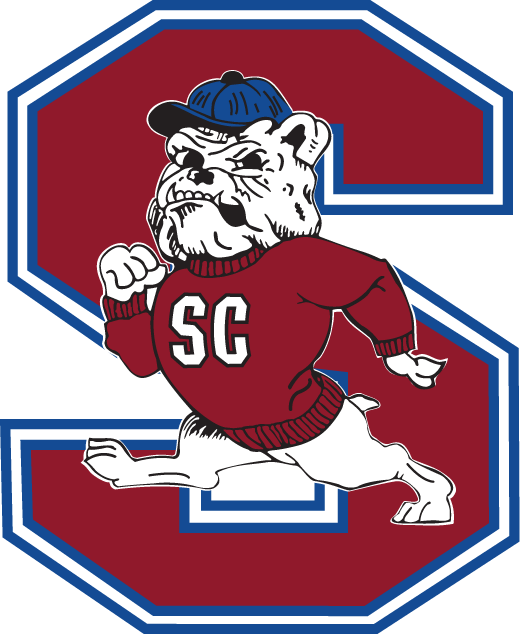 SC State holds a 29-17 lead in the series, which began in 1971.